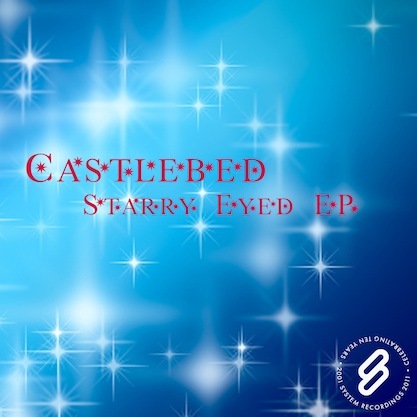 System Recordings News: Castlebed 'Starry Eyed EP' - Out Now! Castlebed 'Starry Eyed EP' - Out Now! April 14, 2011 - CASTLEBED returns with the 'STARRY EYED EP', featuring four soulful downtempo gems in the form of "STARRY EYED", "SOUND ON SOUND", "LIFE IN REVERSE", and "AUDIO CAPTURE".